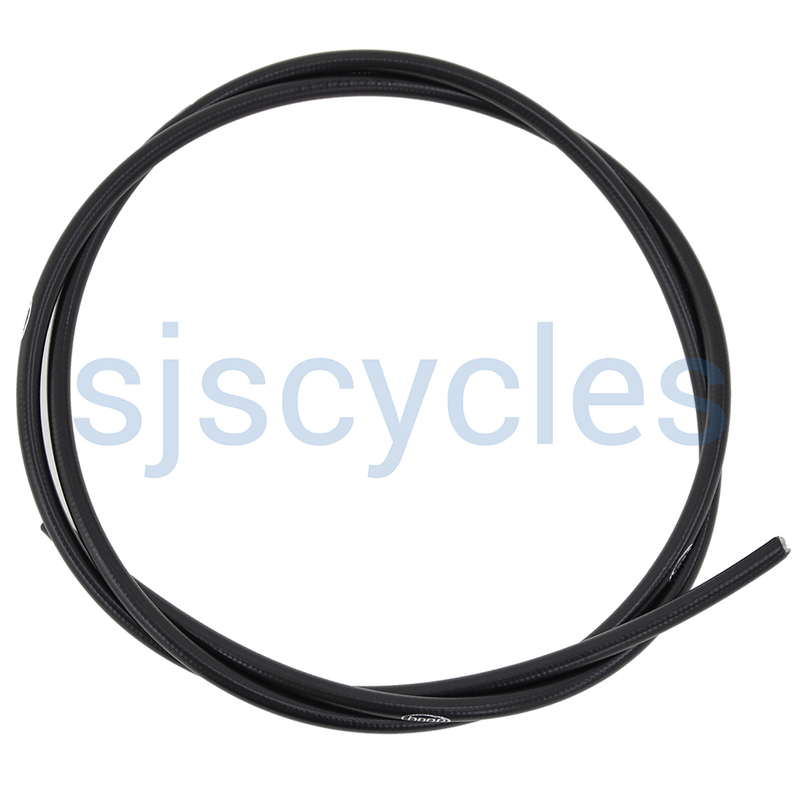 Standard non braided Hope hose - cut to length as required. Is this compatible with Shimano disc levers / calipers? We have not used this combination and would only recommend Hope with Hope and Shimano with Shimano. 3 meters of brake hose or 3 brake hose of 1 meter? The hose is in a roll so it would be cut into a 3 meter length.